I'm not the biggest hair junky but I do have tons of hair products in my bathroom cabinet so I'm trying to get rid of them one by one in order to clear out my cabinet for new products so expect a few hair product reviews within the next couple of weeks. 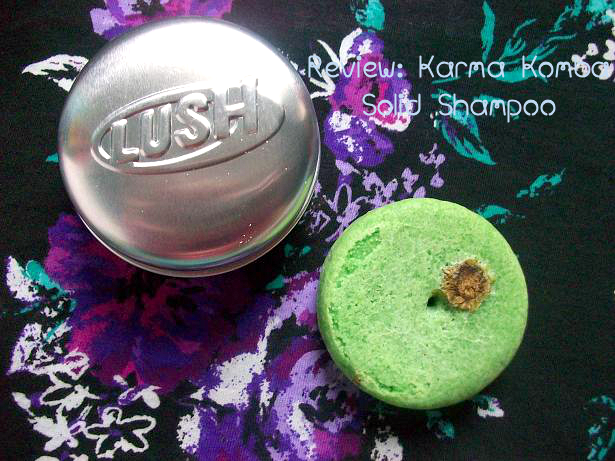 One of my current products that I've been using is Lush's karma komba solid shampoo. If you have never heard of a solid shampoo they're basically a shampoo but in a solid form (duh!). My older sister picked up karma komba a few months ago at Lush and after trying it for bit she didn't like it because it dried out her hair (she has natural wavy hair) so she gave it to me and ever since then I've been using it about 1 to 2 times a week. You take the whole bar in the shower with you and lather it in your hands then apply it to you hair and use as you would any shampoo. Don't worry the bar doesn't get mushy or anything it's really durable. - Smells amazing! 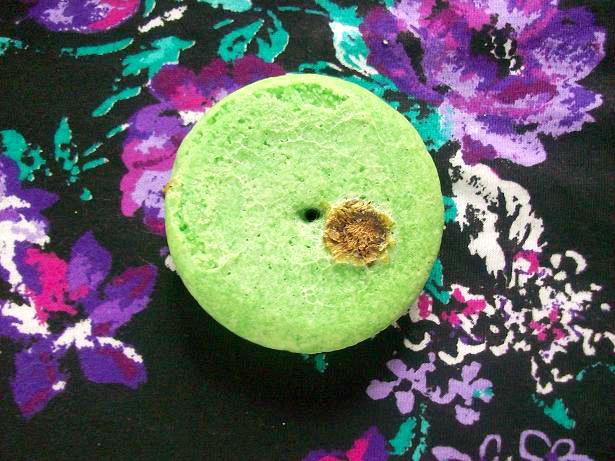 It smells like happy hippy which is one of my favorite scents from Lush! - You can use it up to over 50 times (that's what I've heard). - Dries out hair. However I've tried it lots of times and I haven't experience this. Then again I have curly hair and I condition my hair like crazy. - It doesn't come with the tin (seen in the first picture) so you will have to buy the tin unless you want your bar to get gross. Would I recommend this to someone? Yes! I love this bar! Each bar is around $11 which may seam a lot for a shampoo but you will end up using this bar a ton of times so it's worth your money. I can't wait to finish this bar so i can go out and buy seanik or new! You can buy the karma komba solid shampoo here. 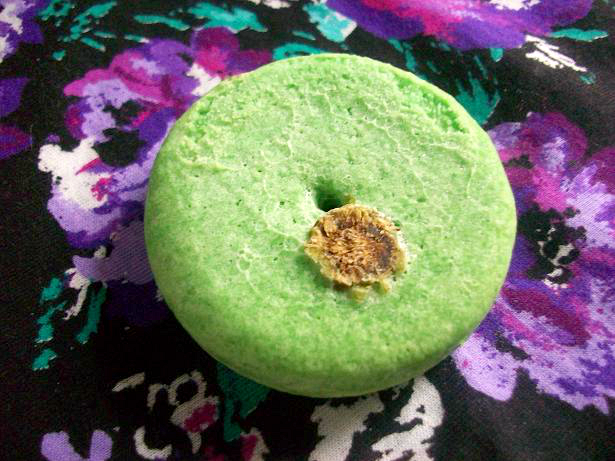 Have you tried a solid shampoo bar before? If so, did you like it?